"I believe students will believe Moses was the first American,” after reading the new texts, Kathleen Wellman, a former chairwoman of Southern Methodist University’s history department, told the board on Tuesday. Wellman's comments came at a meeting of the 15-member elected board, which heard public testimony on the more than 300 printed and electronic products up for approval in November. Though discussion Tuesday focused on social studies, the proposed materials also include those covering math, fine arts, and technical and career education. 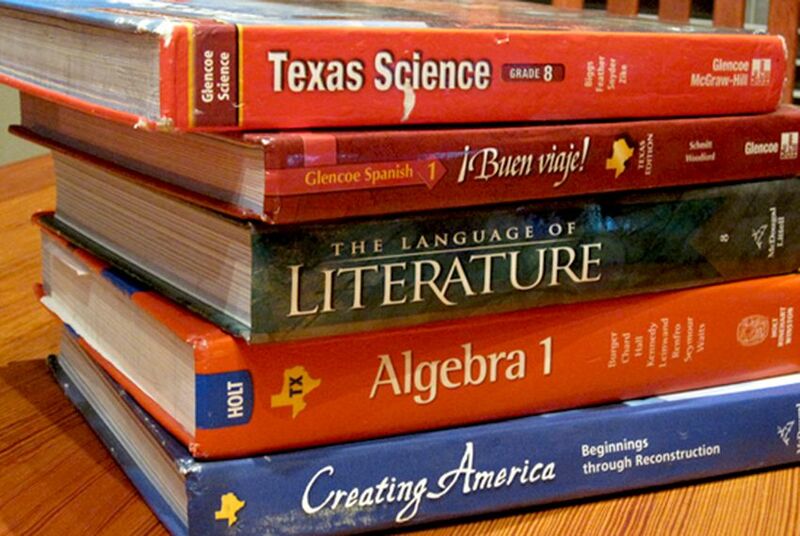 School districts are not required to purchase textbooks from the list the board approves, but many do. Those testifying before the board on Tuesday also included University of Texas History Department Chairwoman Jacqueline Jones. She said that even texts adhering closely to the state curriculum standards distort history, specifically in instances she said glorified the free enterprise system. But member Ken Mercer, R-San Antonio, defended coverage of the free enterprise system in the texts, saying the board had pushed for it to be included in the curriculum when it updated social studies standards four years ago. "I agree there should be a balance, but where is the balance if the experts come in here and want to totally delete free enterprise?" Mercer said. “It is by no mean a derivative of any other religion and must stand on its own,” she said. Publishers will have the chance to respond to public comments in advance of the board's November meeting, when members are expected to vote on which instructional materials submitted by publishers meet state curriculum standards. "This process is not going to be perfect. These books are not going to be perfect from anybody’s perspective,” said Thomas Ratliff, a Republican board member from Mount Pleasant. “We’ve got to remember these book are put in the hands of hopefully trained professionals who will teach these subjects in a fair and balanced and comprehensive way." The board's meeting continues through Friday in Austin. Editor's Note: This story has been updated to correct the number of members on the State Board of Education.